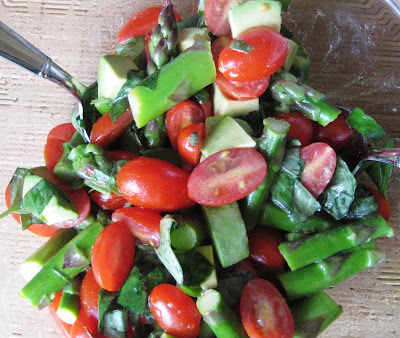 This salad was inspired from a recipe i stumbled on from elanaspantry.com (http://www.elanaspantry.com/asparagus-basil-salad/). I was looking for new ways to use the beautiful local asparagus that I got from the local market by my house. 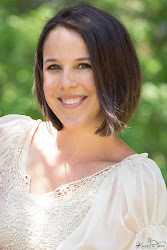 Check out my blog post on asparagus to find out some interesting health facts on this amazing veggie - http://jamiesnourishingbites.blogspot.com/2010/06/asparagus.html. 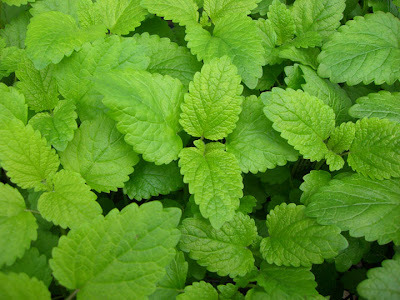 I also have a huge supply of lemon balm (picture above) in my garden that I am always looking to use in creative ways. Lemon balm not only tastes great but is also known for its calming qualities. 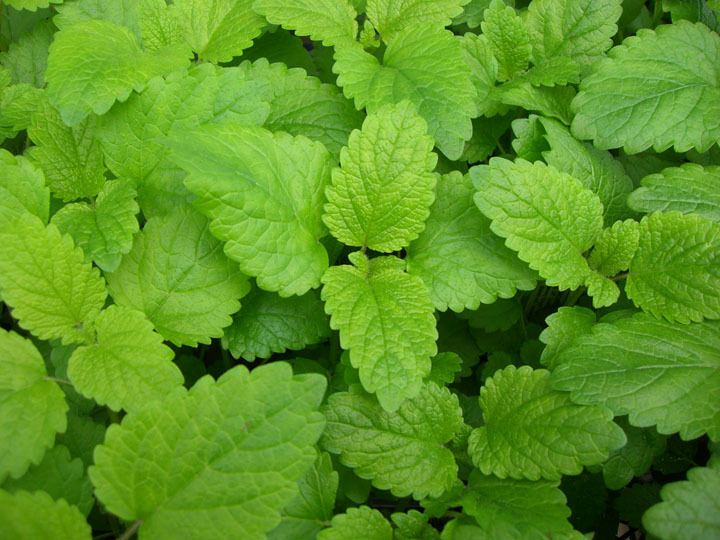 Traditionally, lemon balm has been used for indigestion, to help promote sleep and to reduce stress. Who doesn’t need help with those things? If you have some space in your garden, I highly recommend you plant some lemon balm. It is super easy to grow (if I can grow it anyone can :), tastes amazing and is great for you! I also like making tea with lemon balm, hot or cold. 1. Steam asparagus for about 5 minutes, until tender with a fork. 2. Mix dressing ingredients together in the bottom of a large bowl. 3. Place all salad ingredients in bowl with the dressing and mix gently. You don’t want to avocado to get too mushy.